Stonehenge. Wedding rings. Maypole dancing. 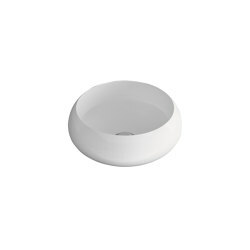 There’s something eternally fascinating (and, indeed, comforting and joyous) about the circular form. When was the last time you tucked into a square pizza? 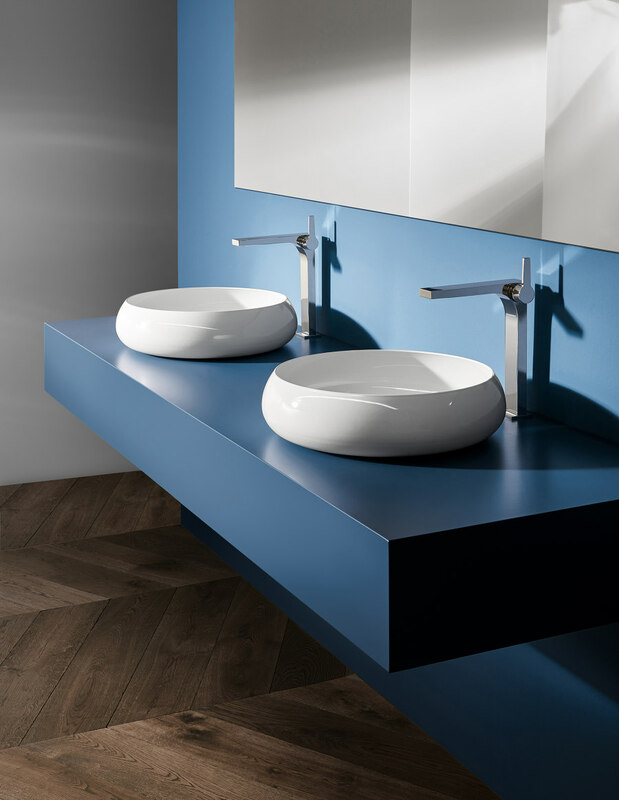 When it came to the filling of a gap in premium, Made-in-Germany bathroom brand Bette’s product portfolio, that gap was resolutely round. 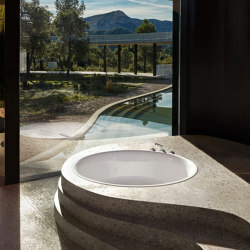 Having established itself over decades as the go-to manufacturer globally for baths and other components in titanium-steel alloy, the company decided it was time to offer architects and bathroom planners circular elements for their projects – in doing so offering them even greater creative licence and giving end-users a heightened aesthetic and sensual experience. And all made, of course, using the same material expertise and advanced production technology the company has become known for. 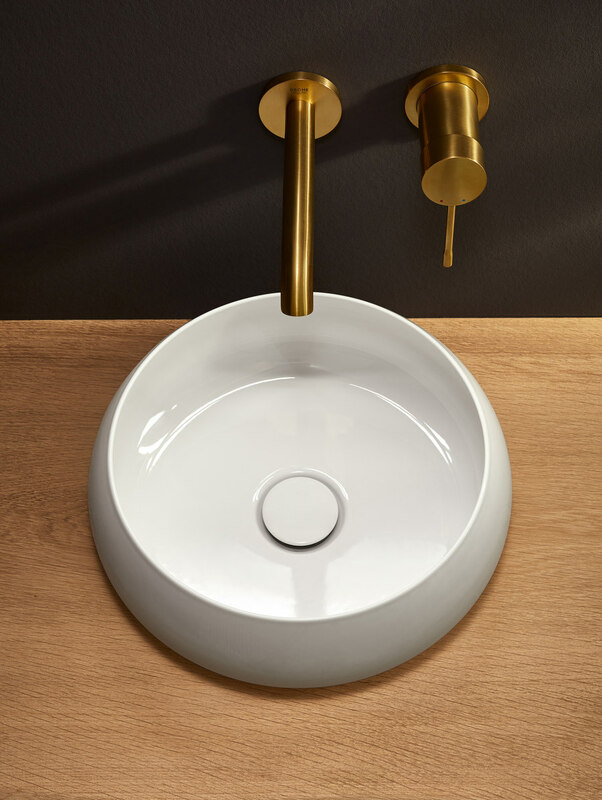 Tap the side of the new, highly sculptural BetteCraft washbasin and it sounds not too dissimilar to a singing bowl. But save your om shantis. This is pure innovation. 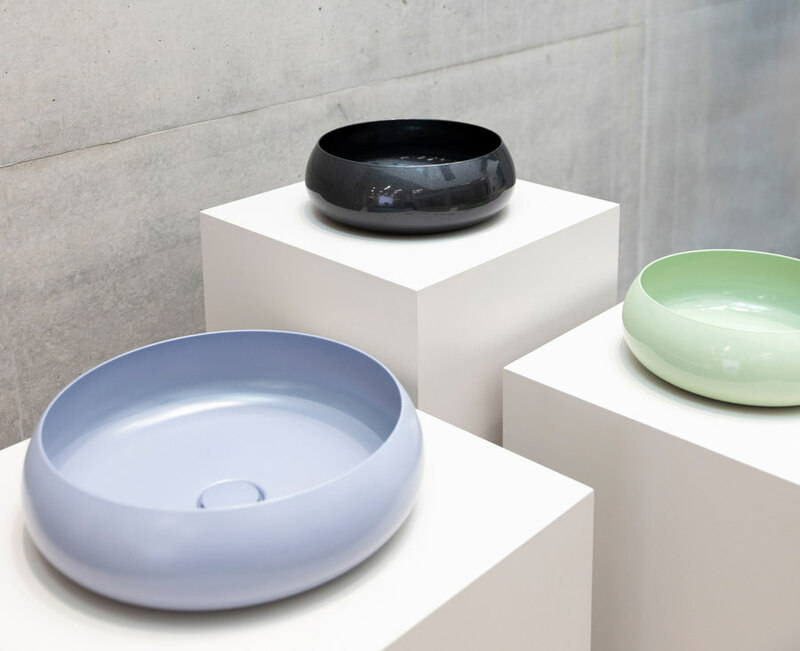 At approximately 3mm in profile throughout, this convex-shell form, authored by Potsdam-based industrial designer and long-term Bette collaborator Dominik Tesseraux, looks like it could be fashioned from the purest porcelain, while it is, in fact – no prizes for guessing correctly – fabricated from glazed titanium-steel. 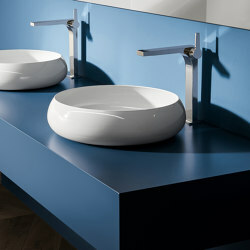 Each BetteCraft basin is hand-made in Delbrück, at the company’s factory. 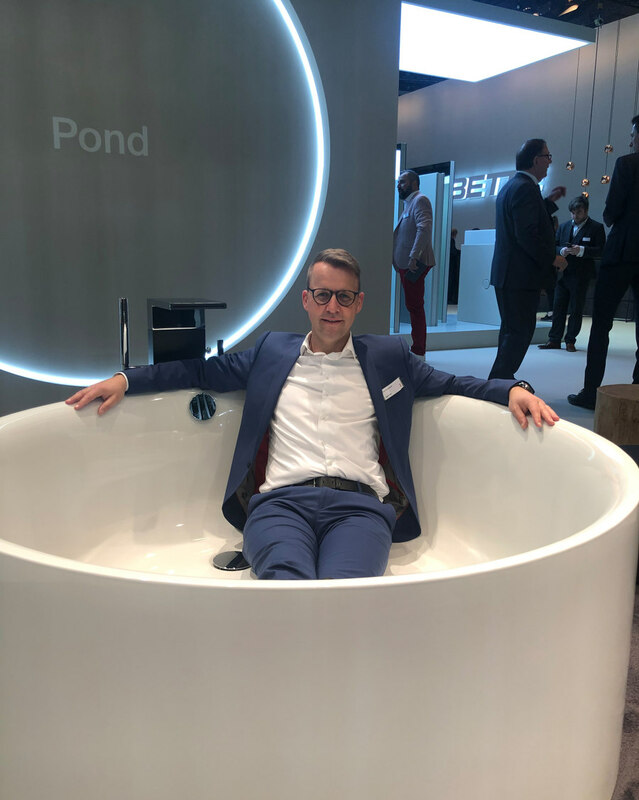 When I arrived at the Bette stand at ISH, the company’s marketing director, Sven Rensinghoff, was lying in the company’s latest bath design – the circular BettePond. 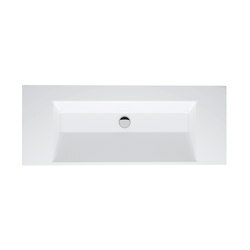 For a photo shoot, you understand; he was fully clothed and the tub wasn’t plumbed in. “The circle is an original symbol of mankind,” he explains, “representing harmony, infinity and oneness. 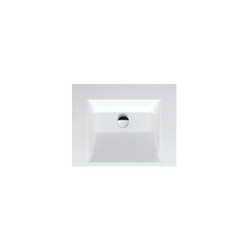 So it fits the activity of bathing well, because this is where time seems almost to stand still. 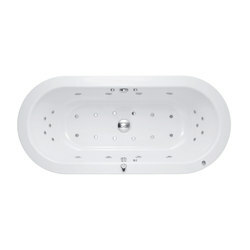 It’s when we find our way back to ourselves.” As a keen advocate of taking a bath, I can only agree with this. 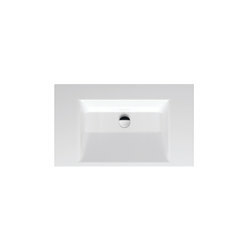 And a round bath allows its user to enjoy a truly immersive experience, as the body can stretch out in all directions, unimpeded. 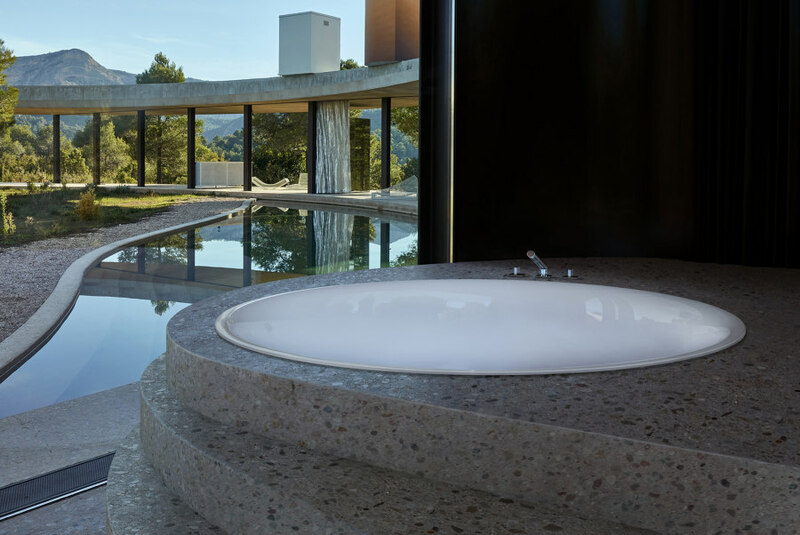 It can be an enjoyable experience for architects, too, BettePond’s sculptural, monolithic quality making it a space-defining, free-standing element within an overall interior scheme. Made from (you’ve guessed it) titanium-steel alloy and designed by Dominik Tesseraux, its rim measures just 8mm. 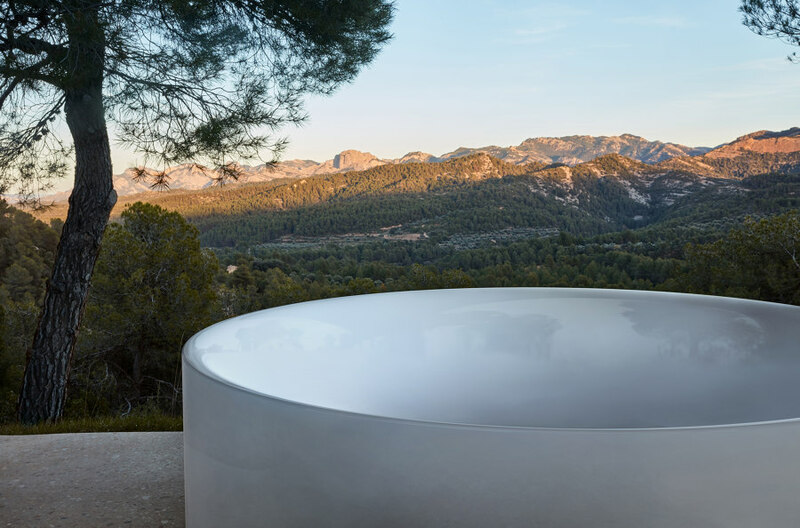 Again, Bette needed to push the boundaries of its production technology to realise the bath tub’s form at a diameter of 150cm, with a seamless connection of interior and exterior. But that’s the business both the company and the designer are in. 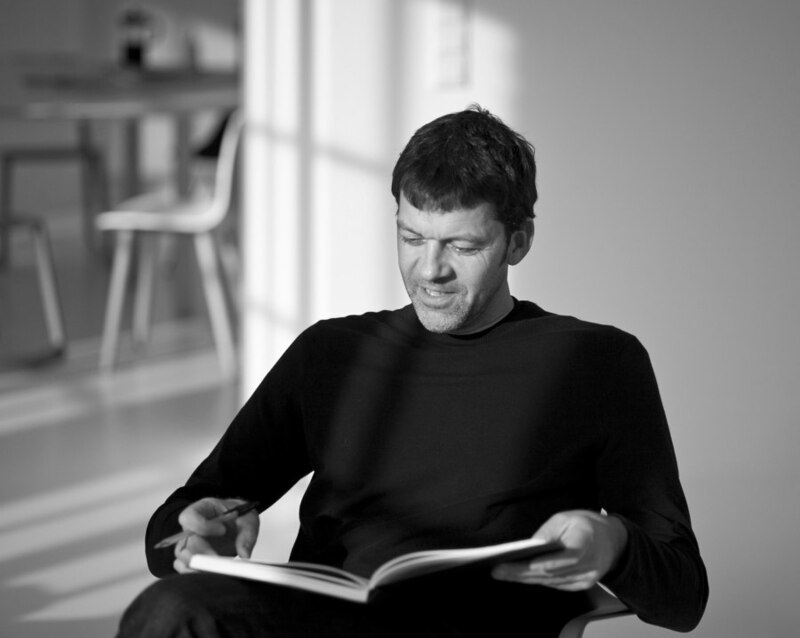 “For me, it’s important to find new solutions for forming the material,” says Tesseraux. 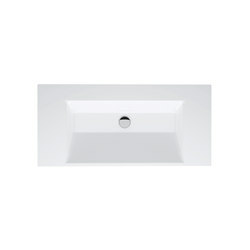 “And ones that have longevity.” BettePond comes with a 30-year warranty. 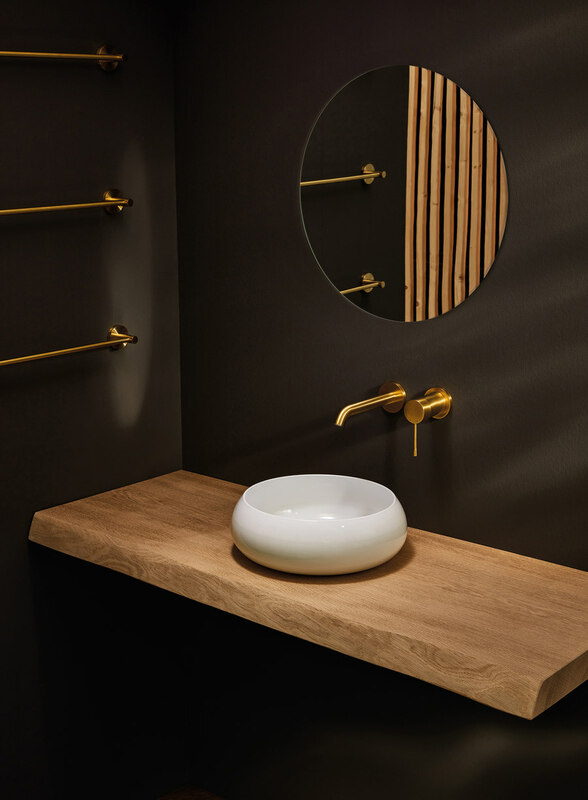 For design schemes characterised by more restraint, BettePond can be sunken or inset into a surface, turning it from a positive volume in a negative one, but still with a strong graphic presence. Add a whirlpool system to it and the sense of well-being is heightened even further. Think wellness and contemplation time, rather than Hugh Heffner.